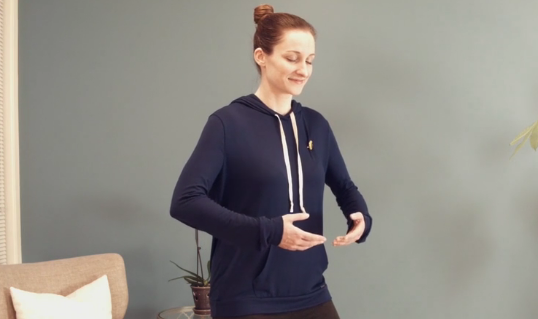 Yuan Gong At-Home Learning is a complete program to get you started on your Yuan Gong practice or to deepen an existing practice. Seven At-Home Learning Guides contain pdfs and audio and video files to fully explain and demonstrate each method (routine) and its underlying concepts. Each Guide has four sets of materials and links, sent weekly to you via email, to incrementally increase your knowledge and ability. 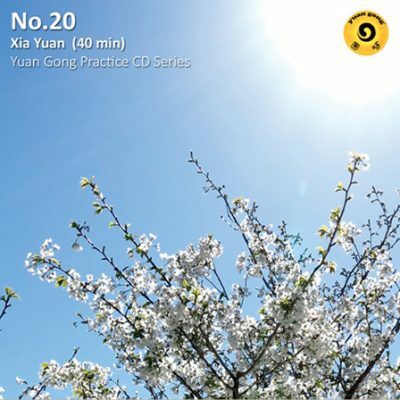 Reading Yuan Tze's teachings is an excellent way to give yourself a solid foundation for practice. These two books explore the Ren Xue philosophy and provide examples of how the teachings can be brought to life. "My role is to pass on to others the treasures I have acquired." 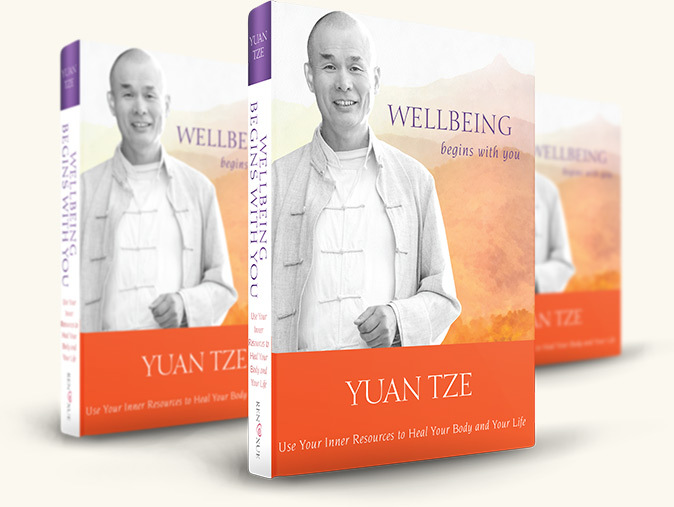 This book presents Yuan Tze's teachings on healing. Anyone who sincerely wants to bring change to his or her life can benefit regardless of their familiarity with Ren Xue. Although written in an informal style, the teachings are comprehensive and have great depth. This is the translation of Yuan Tze's lectures from several retreats. It provides an ocean of information essential for well-being, addressing questions at the heart not only of the human condition, but also of our very existence in the universe. 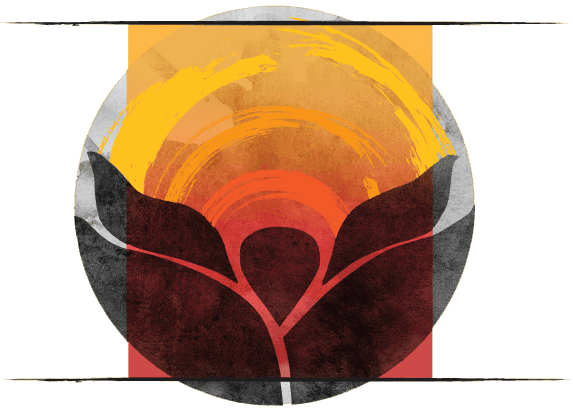 Pulling Qi follows the fundamental movements of nature and the universe: open/close, gather/disperse, transform. Learn this simple tool for focusing the mind, calming the nervous system and unifying body, mind and Qi. You may find additional videos on our Youtube channel. These DVDs are only for demonstration of the practice. They are not a learning tool. Proper instructions from qualified teachers and/or At-Home Learning are essential for accurate and effective practice of Yuan Gong. 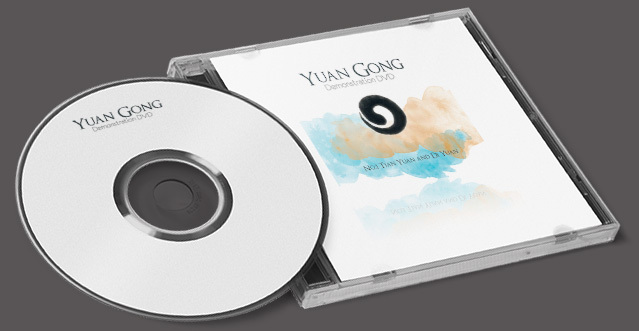 This Demonstration DVD uses the soundtrack from Yuan Gong practice MP3 audio No. 2. 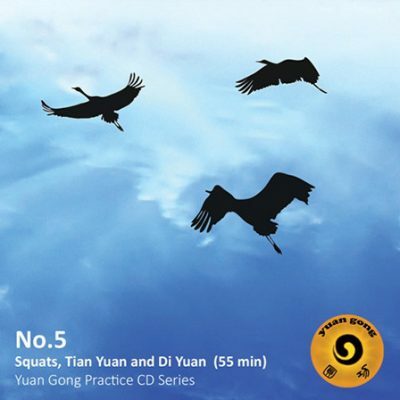 It consists of Tian Yuan (method 1) and Di Yuan (method 2) standing form (6 minutes at Lower Dantian, 3 minutes at Middle Dantian and 3 minutes at Upper Dantian). This Demonstration DVD uses the soundtrack from Yuan Gong practice MP3 audio No. 19. It consists of Ren Yuan (method 3) which is designed to improve Qi in the channels. Sustained practice can strengthen the physical body and improve overall health. 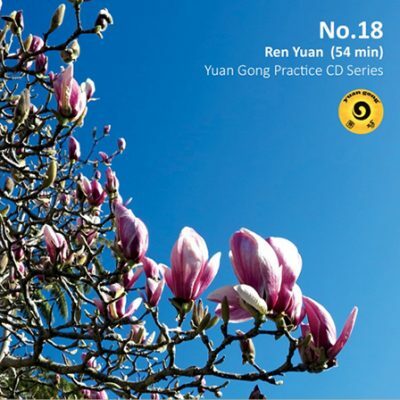 This Demonstration DVD uses the soundtrack from Yuan Gong practice MP3 audio No. 20. It consists of Xia Yuan (method 4) which is designed to improve organ Qi. Sustained practice can improve the health of the organs. 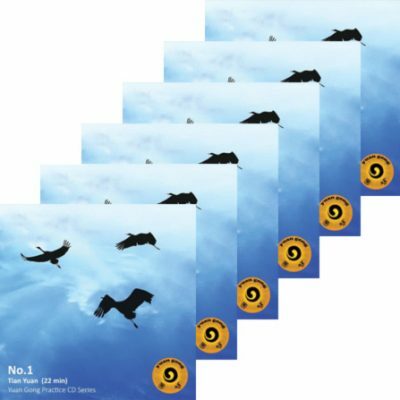 We offer mp3's of varying lengths to assist your practice: downloads # 1-16 for Methods 1 and 2 (Tian Yuan and Di Yuan); downloads # 17 - 19 for Method 3 (Ren Yuan); download #20 for Method 4 (Xia Yuan).